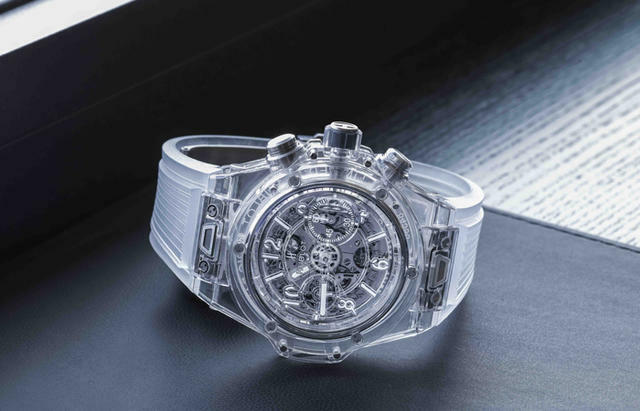 Press Day at Baselworld, March 16, was quite an event as journalists from all over the world convened for this year’s multi-day watch and jewelry fair. 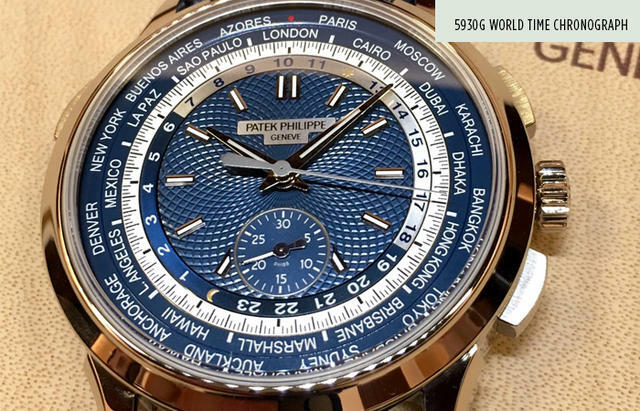 Three-hundred Swiss brands from the watchmaking, jewelry and related sectors are in attendance, and there are in total about 1,500 exhibitors from all over the world ready and waiting for the thousands of attendees who will visit through March 24. To heighten the excitement, a number of press conferences were held by brands such as Hublot, Ulysse Nardin and Bulgari. I also had the pleasure of meeting with a few brands to view new products, which is always a pleasure for me since Press Day is the relative calm before the storm as the show officially opens on March 17. I stopped by Fabergé and met with the engaging watchmaker and principal of Agenhor Jean-Marc Wiederrecht. This year promises new takes on last year’s wildly successful Lady Compliquée Peacock. 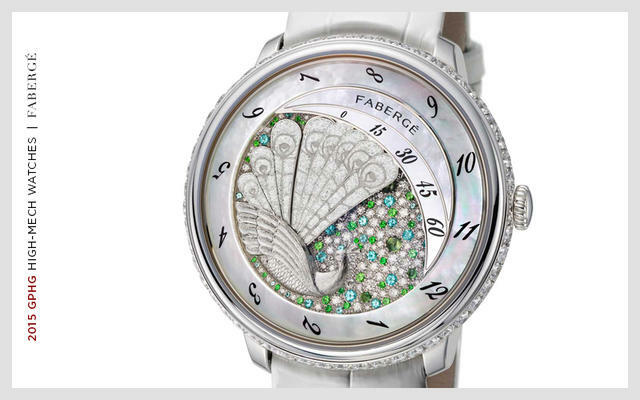 And in another collaboration with Agenhor, new movements for both ladies and men’s watches are being introduced in the Lady Fabergé and Altruist collections. 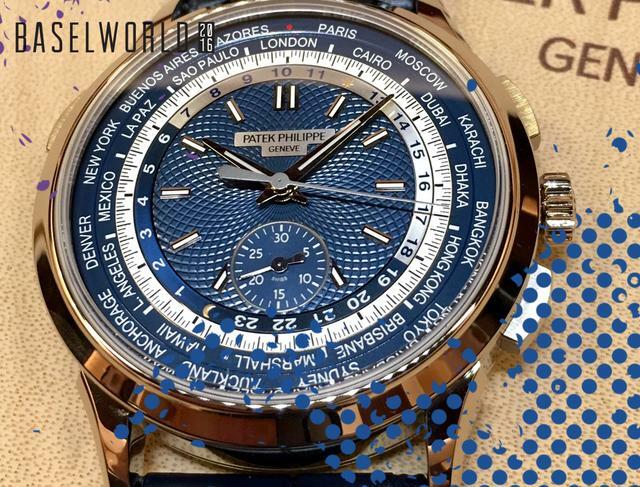 The highly innovative Dual Time Zone is as innovative as it is attractive. Watch for details about these and many other new timepieces in upcoming editions of iW and iwmagazine.com. My day ended with a lovely dinner hosted by German watch brand NOMOS at the Gare du Nord, where journalists and friends of the brand celebrated many things—including another highly anticipated Baselworld.